Our Keighley office has enjoyed one of its most successful days ever, after agreeing sales on eight homes in eight hours, with a combined value of more than £1.4million. 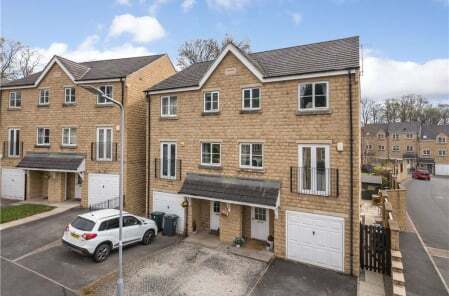 The properties sold range from several traditional two-bedroom terraced houses through to a large five-bedroom detached family home and are located throughout Keighley and its neighbouring villages including Riddlesden, Haworth and Oakworth. Ian Bradbury, Aire Valley area director, says: “We’ve operated from our offices on North Street, in Keighley town centre, for 40 years and days like this don’t come along very often. It demonstrates how fierce the market is in Keighley and its surrounding villages right now. “This is being driven by a wide range of factors. There’s currently a shortage of stock for sale and this is particularly true in Haworth, where three of these eight sales were located. The village is always a highly sought-after place to live and we currently have a number of buyers ready to buy in Haworth as soon as the right property becomes available. 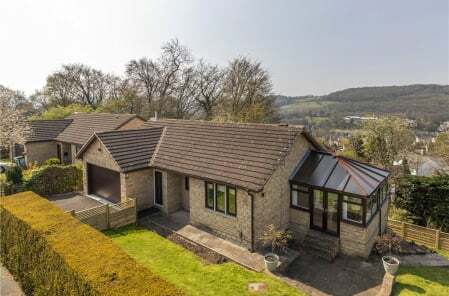 There’s also lots of demand for family homes across most of Keighley’s villages. 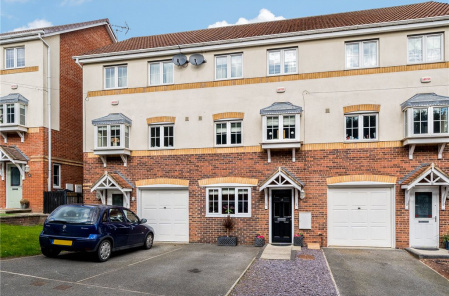 “The majority of buyers recognise that the area still offers good value for money compared to some of its neighbouring suburbs, as well as benefitting from great rail and transport links to nearby towns and cities. Plus, there’s no doubt the Tour de Yorkshire has had a positive impact, helping to raise the profile of the area and showcasing the fantastic countryside that surrounds Keighley.